John Green has been very active in sharing the fandom about the movie adaptation of his book "The Fault in Our Stars." Yesterday, he posted a pic with him and Ansel Elgort, wearing a Rik Smit jersey. In case you missed it, John Green has exerted effort in order to find the jersey and takes a very generous citizen for giving it to our beloved author. You can take a look at that picture here. 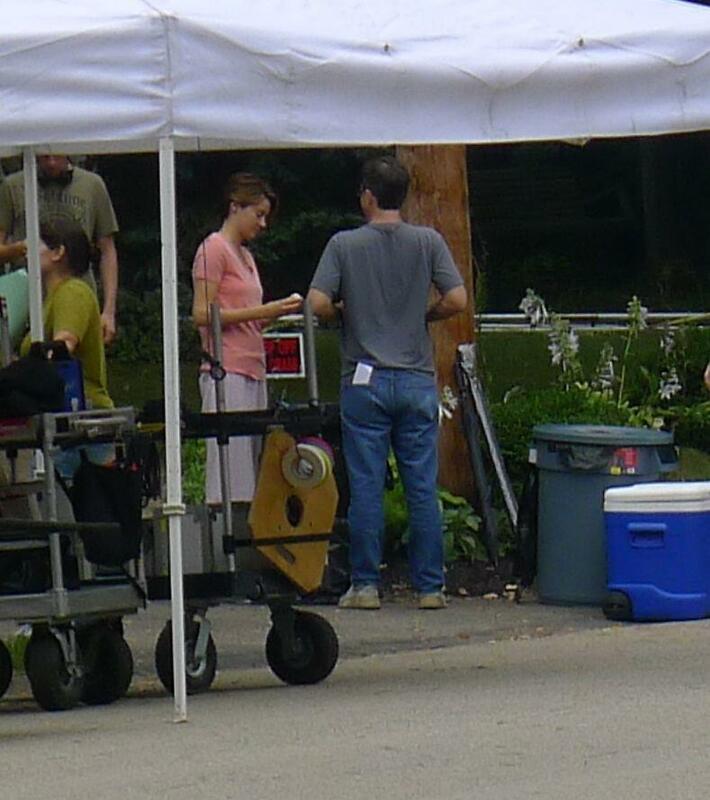 Today, John is sharing yet another set photos but this time it's Shailene Woodley. 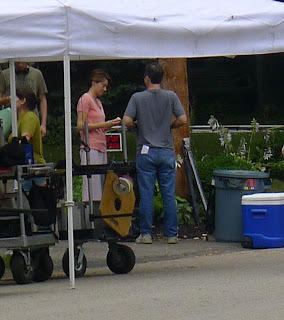 By the way, they are currently shooting in Pittsburgh. In the above pic you can see Ansel Elgort wearing the Rik Smit jersey. 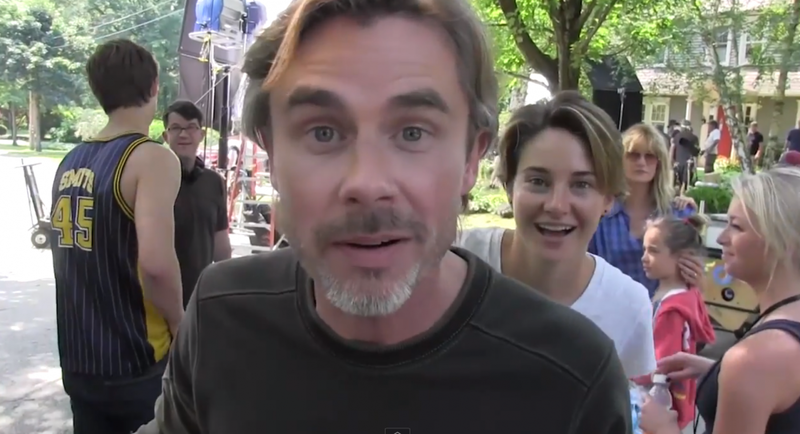 You can also clearly see Shai's hair, she's so Hazel Grace already.